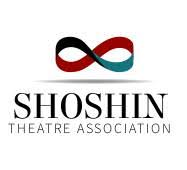 Intellectual outputs are the main results of our project, for more details please see the OUTPUS abouve. 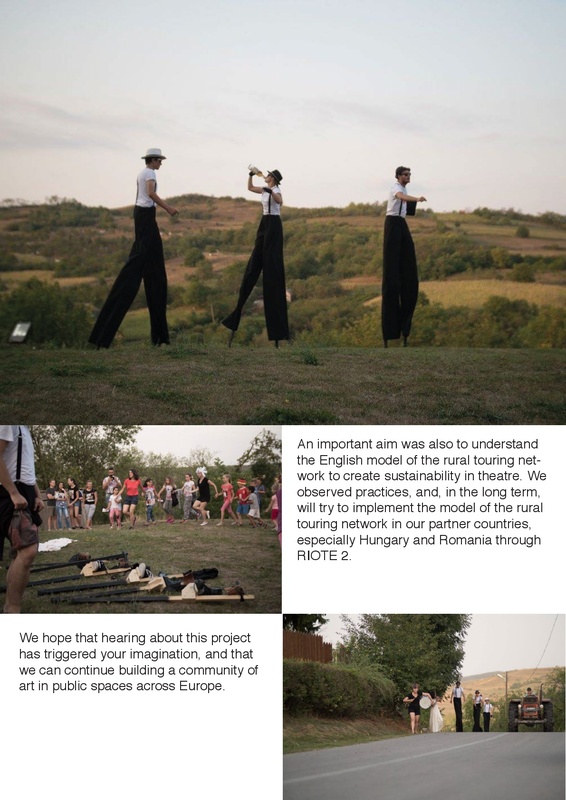 RIOTE is an acronym name for Rural Inclusive Outdoor Theatre Education Erasmus+ Key Action 2 Strategic Partnership. 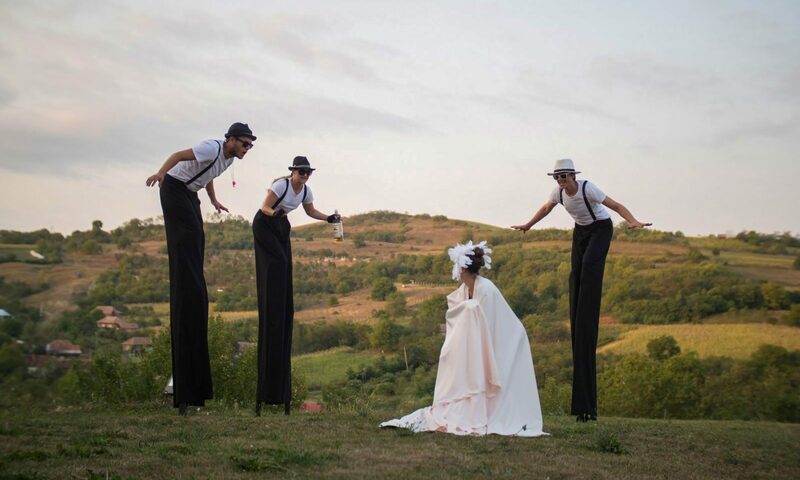 The aim of our partnership is to develop and spread street theatre in Europe especially as an adaptable form what in rural environments. Currently, RIOTE2, the second edition of the project is running.